If you are looking for a carpet cleaning equipment solutions provider in Adelaide, then there a number of factors you should consider. One is the type of equipment they have on offer, the pricing of their service and finally the kind of customer service they are offering. These should not be a difficult task if you are residing in Adelaide. Use friends and colleagues who have previously used such services to refer you to the best solution provider they have experience with. If you do not have the luxury of doing that, then a quick search on the internet should be able to give a few companies that offer carpet cleaning equipment services in Adelaide. You will also see customer reviews of the companies and what people think about their service. Alphaclean provides carpet cleaning equipment solutions in Adelaide. We meet all the demands above and more as we are the leading cleaning equipment solution provider. Our carpet cleaning equipment has been developed with advanced features that enable our customers to have a cost effective cleaning solution. Our equipment are also manufactured using the finest materials available making them to be durable and high performers. We have served many customers in various sectors including hotels, hospitals, aviation plus many more who are completely satisfied with our service. We also service areas including Brisbane, Sydney, Melbourne and Perth. 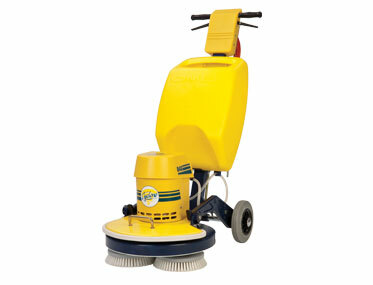 We sell carpet cleaning equipment of various capacities. Our carpet extractors are the best in the industry due to high quality materials that they have been manufactured with. We also service and repair broken down carpet cleaning equipment. We have factory trained technicians who are passionate about their job and will always be ready to assist. Alphaclean also offers equipment hire services. We have the best rates in Australia while our equipment are also the best performers. You will save a lot by using our carpet cleaning equipment because they are advanced and have the best technology.